What would it be like to have spines and paws? 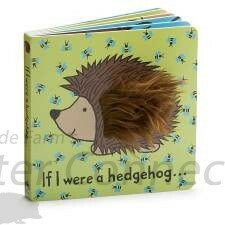 The If I Were A Hedgehog Board Book invites little ones to think and imagine. 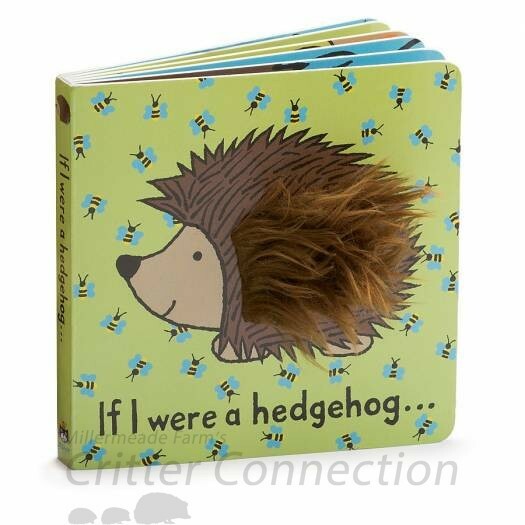 With tough board pages and joyful colours, itâ€™s a lovely gift for woodland loving tots. A merry romp around the garden, with feely panels of silky-soft fluff. We love counting the silvery bugs!